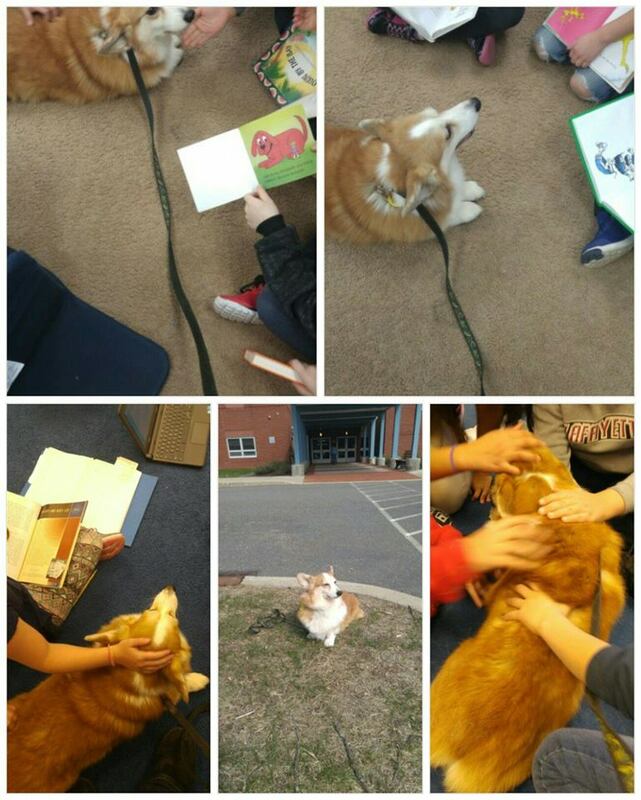 Canine Good Citizen/TDI Classes are held on Tuesday evenings. See Class Schedule page for dates and times. 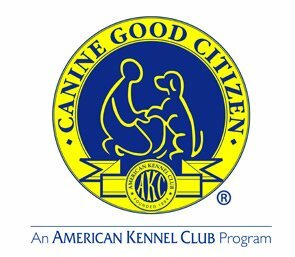 Canine Good Citizen (CGC) Testing will be held on specific Tuesdays at 6:45 pm by pre-registration only. You will receive a detailed email confirming your test and what to bring one week prior to the test. 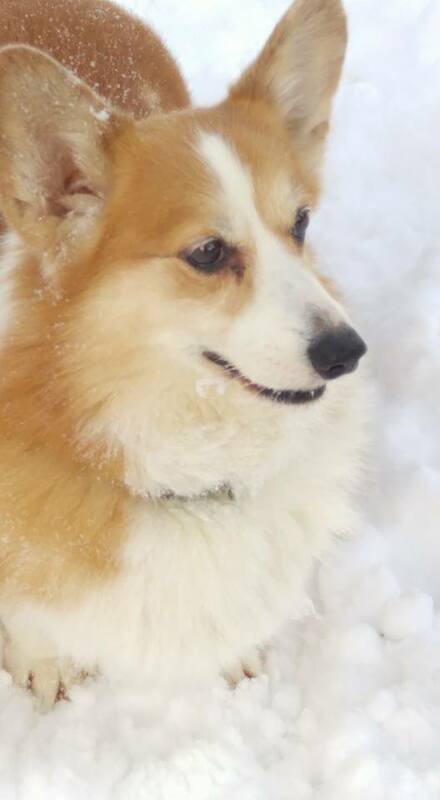 Therapy Dogs International (TDI) Testing will be held TBD from pre-registration only. To read more about the TDI evaluation testing, click here. You will receive a detailed email confirming your test and what to bring about one week prior to the test. 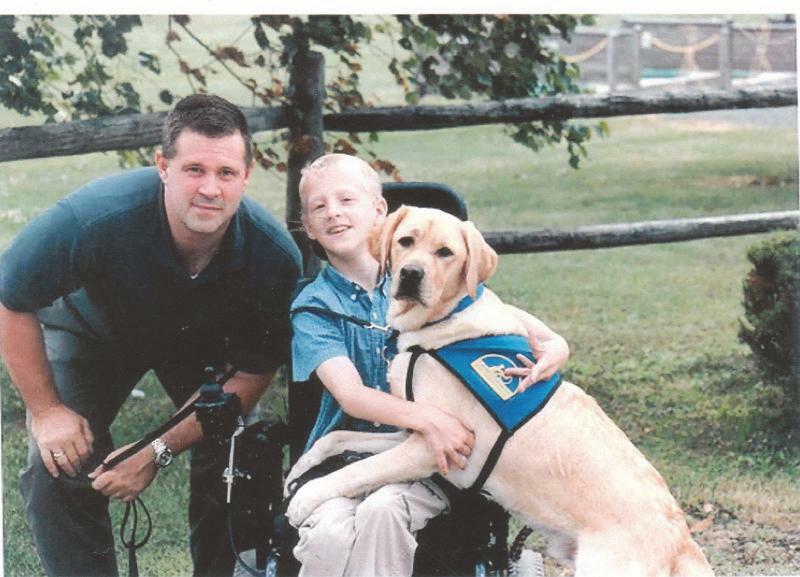 Pictured below is Eisen, who went on to become a working service dog with his favorite human boy.